February 7th is International Clash Day, honoring “The Only Band That Matters.” World Cafe is part of the global celebration including radio stations, record stores, and music lovers. 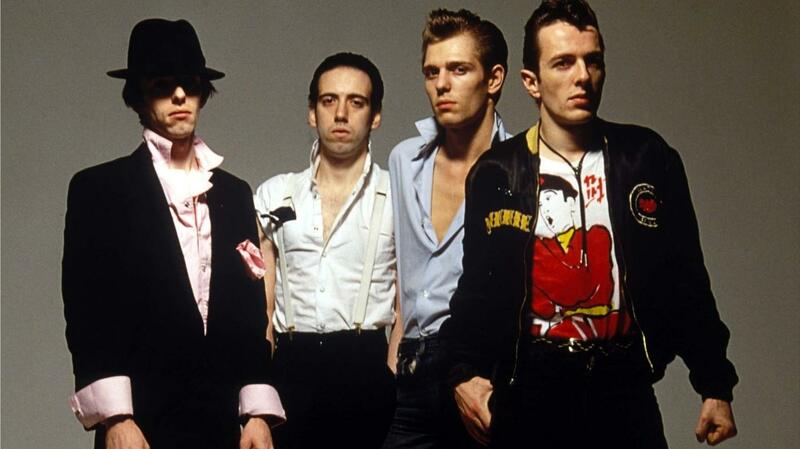 Today, host Talia Schlanger will spotlight the 40th anniversary of London Calling, play great Clash covers, plus tracks from Big Audio Dynamite and Joe Strummer and the Mescaleros. That’s coming up, on the next World Cafe. World Cafe airs weekdays at 2:00 pm on KRCB-FM Radio 91 / streaming @ norcalpublicmedia.org / Comcast Cable channel 961 all over the Bay Area / Listen live on-the-go with the FREE KRCB Mobile App from the App Store & Google Play.